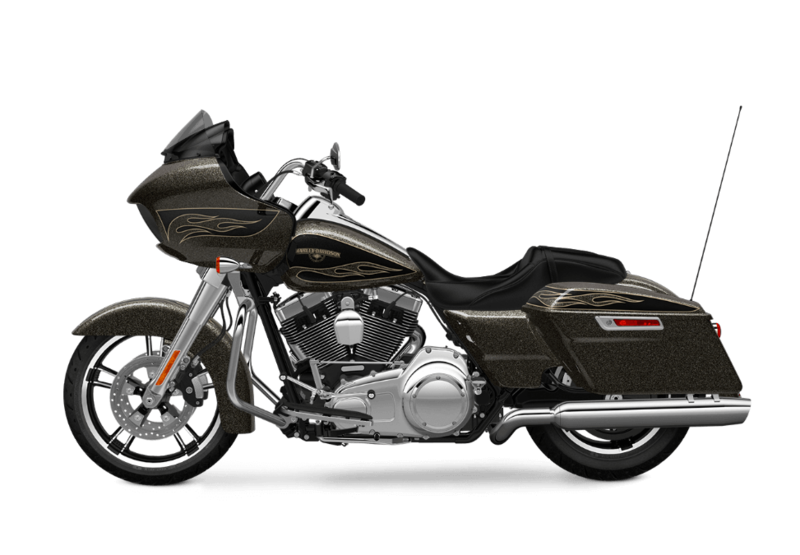 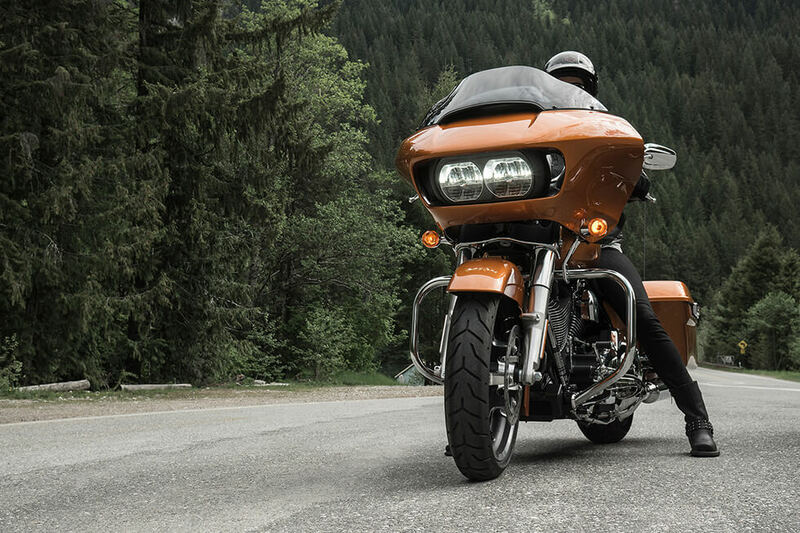 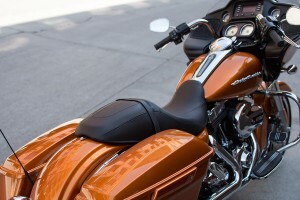 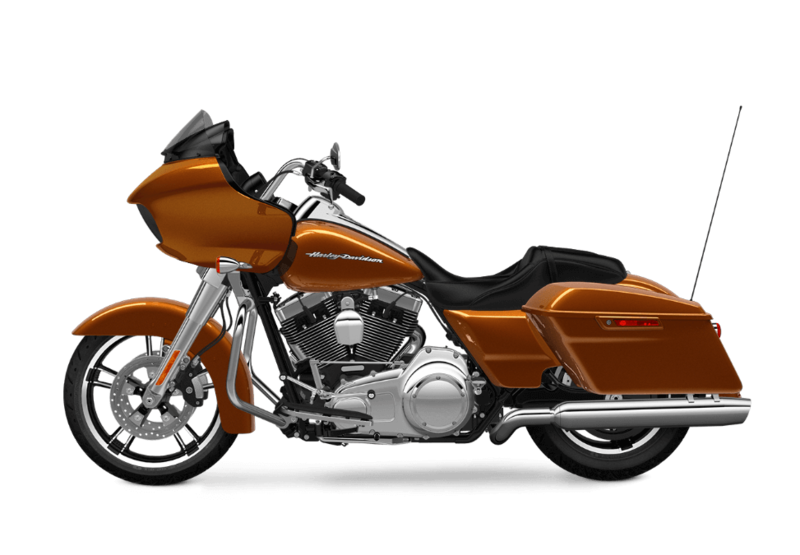 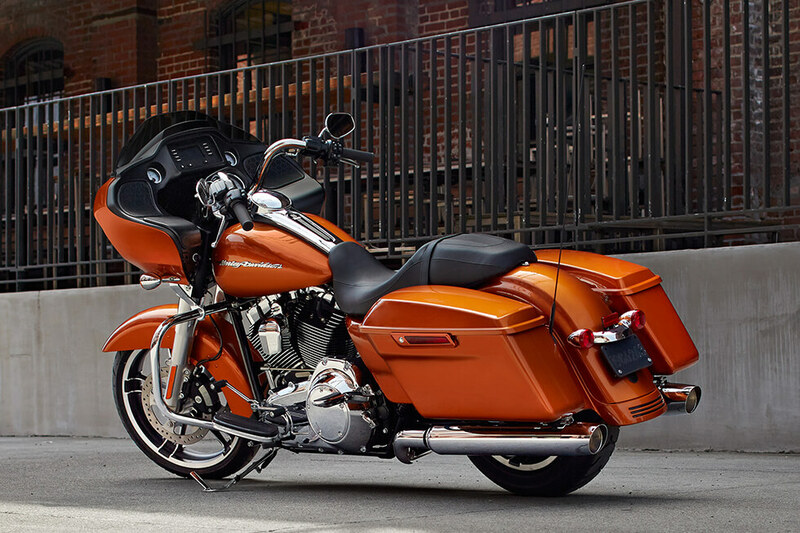 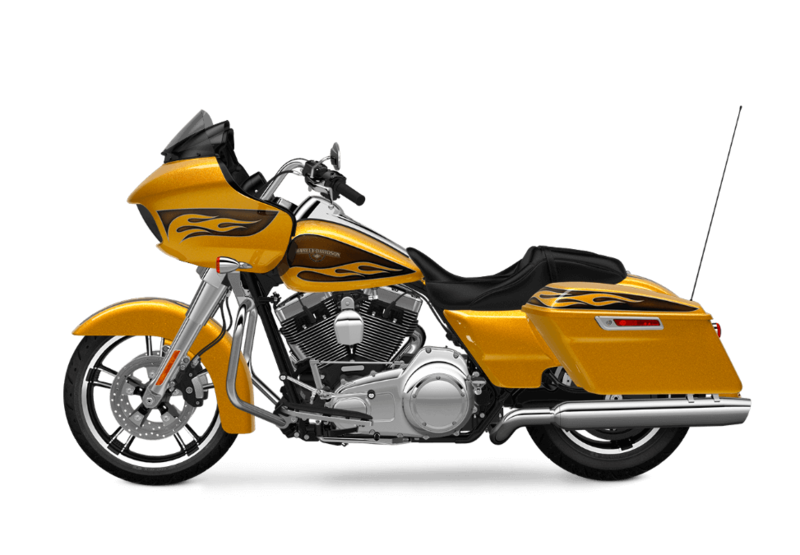 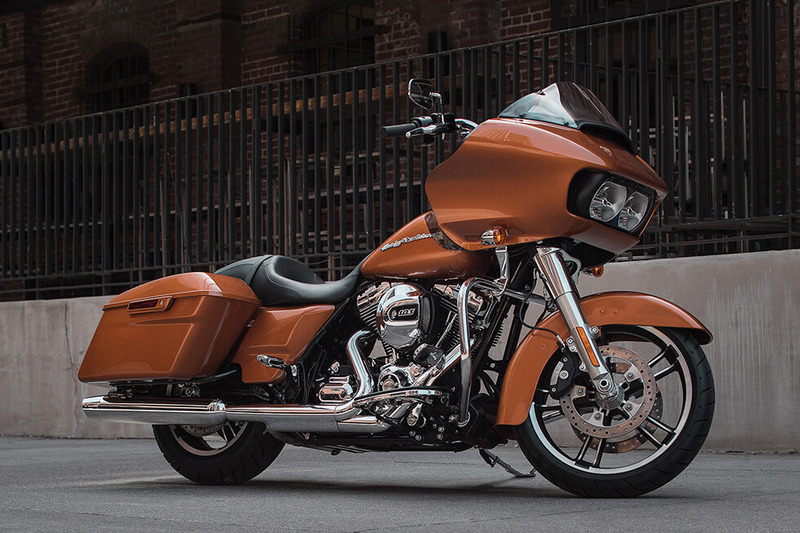 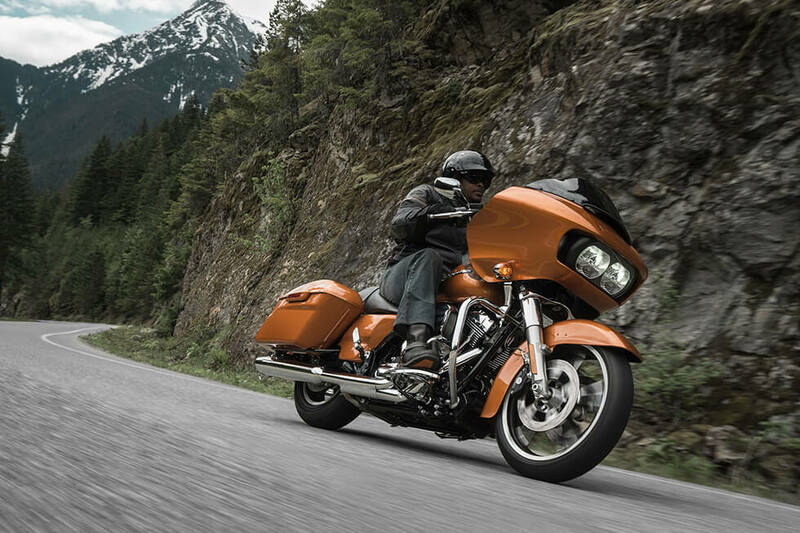 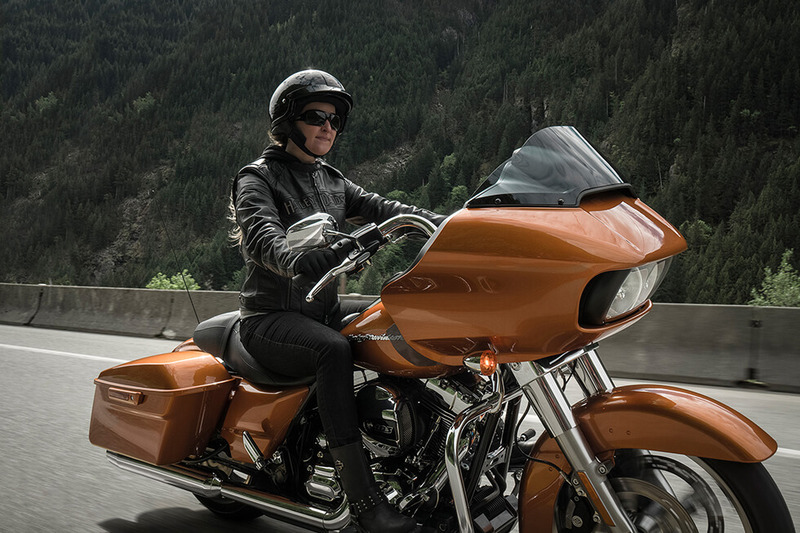 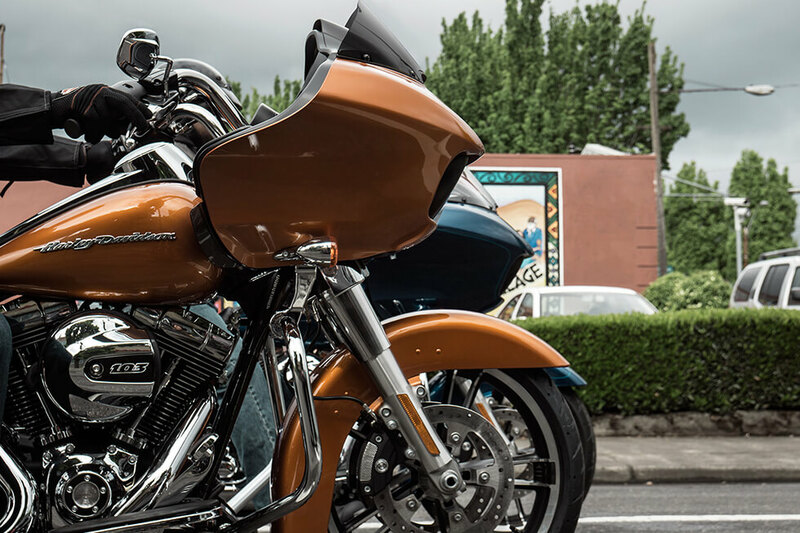 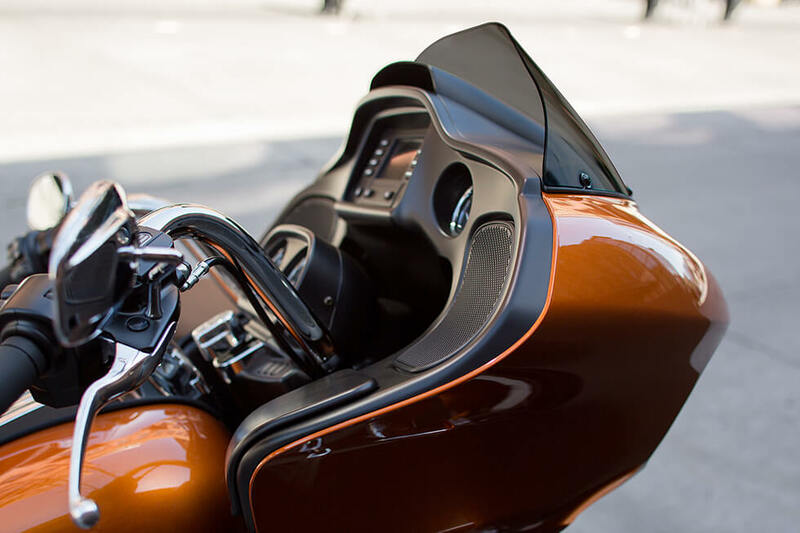 The 2016 Harley-Davidson® Road Glide® provides pure classic bagger style and up-to-date touring technology. 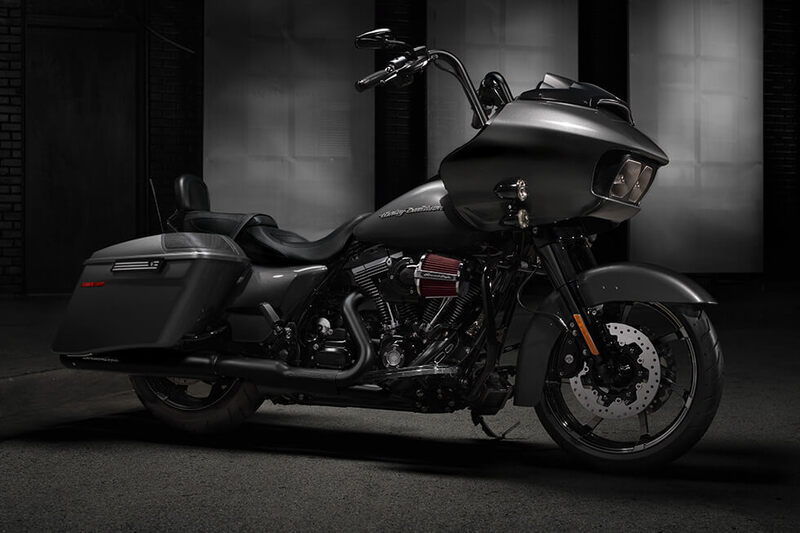 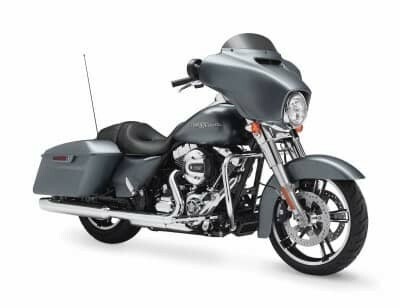 As one of the stars of the Harley-Davidson® Touring lineup, you can expect that this 2016 model will be among the best choices for your long rides. 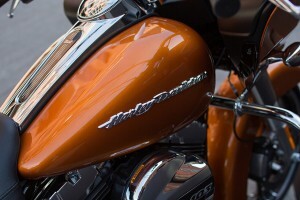 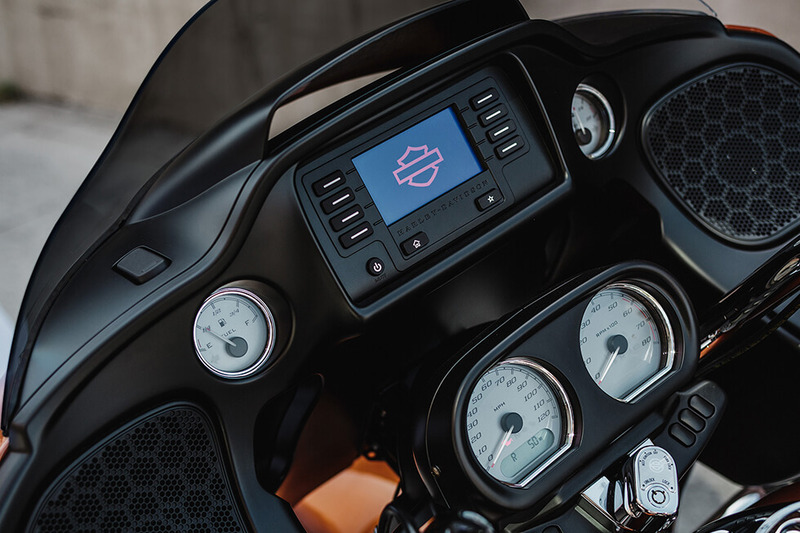 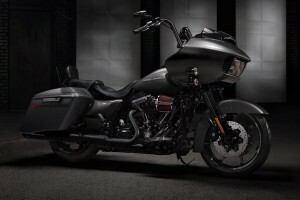 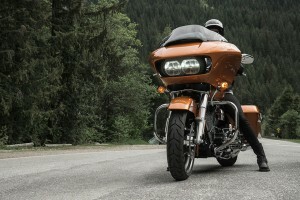 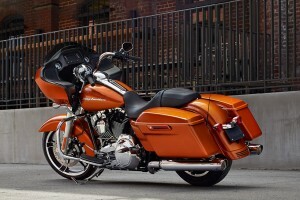 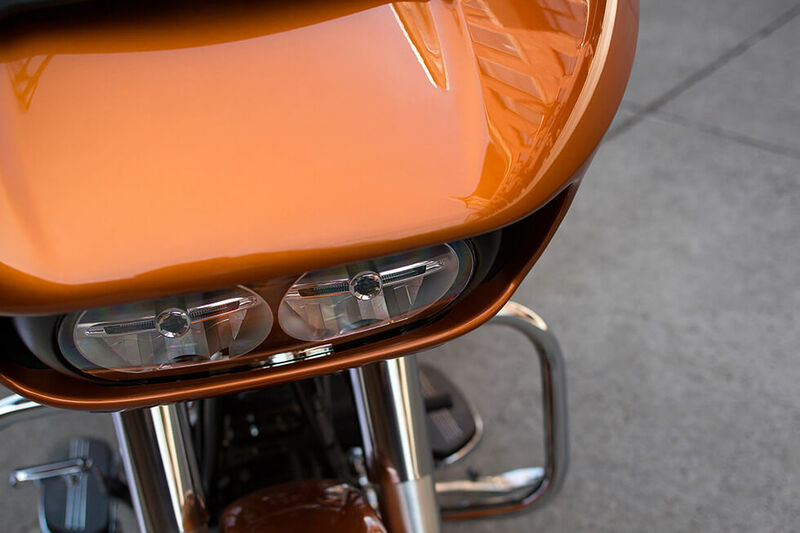 Find out all about the new Road Glide® below, and visit us at Rawhide Harley-Davidson near Lenexa and Overland Park.